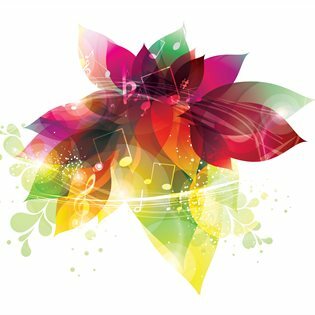 The Summer Festival of Music is a week-long festival of classical and contemporary music held every year by students at the University of Birmingham. This student-led festival has run for over 30 years and celebrates the year round activity in University Music and the work of the University Music Society. Each year the festival includes a student opera production plus a variety of vocal, jazz and chamber music concerts on campus and in venues across the city. Join us Sunday 4 – Friday 16 June for twelve days of concerts and performances including performances at the University Community Festival (11 June) and the first UK student production of Jonathan Dove’s chamber opera, The Enchanted Pig (10-11 June).